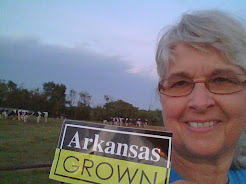 Although we'll be working everyday on the dairy farm during the Labor Day weekend, I'm thinking of a few ways to have less labor in the kitchen! 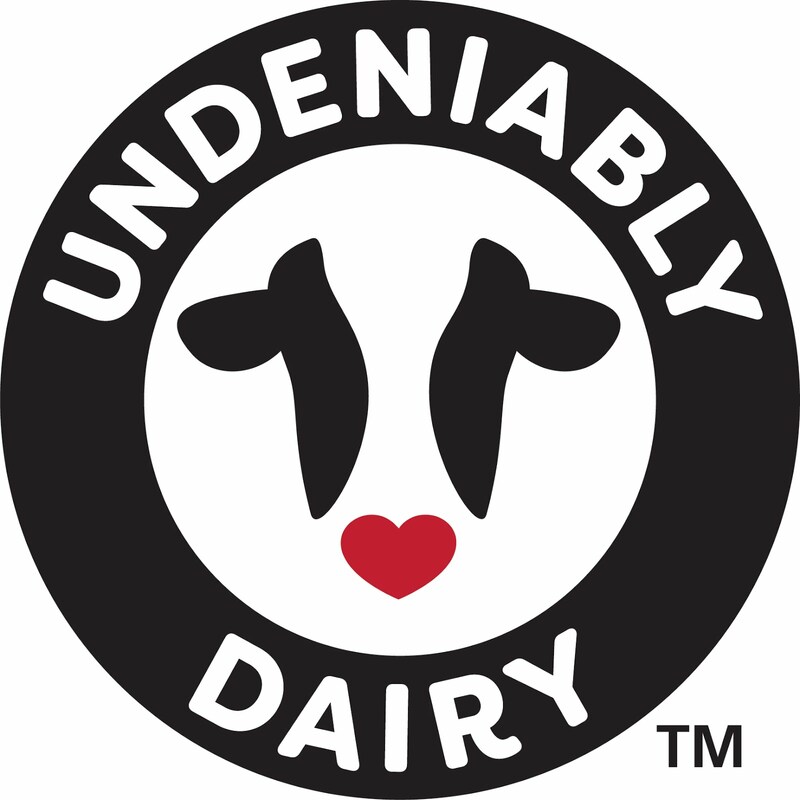 Fortunately, Midwest Dairy has a great assortment of recipes that are easy, nutritious and of course, use delicious dairy products. 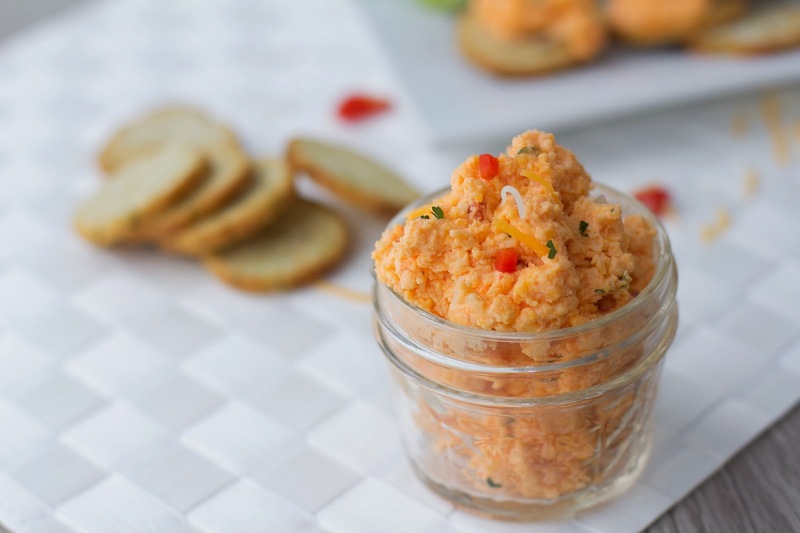 I can just taste Roasted Pimiento Cheese Spread on a croissant roll or as a toasted sandwich topped with a fresh garden tomato! Combine cream cheese,Greek yogurt, and onion in a medium food processor. Pulse process until blended. Add shredded cheeses to mixture. Process until well blended. Add roasted red peppers. Pulse process only until stirred into mixture. Transfer to a medium bowl. Cover and chill 1 hour to allow flavors to blend. Optional: Garnish with chopped cilantro.